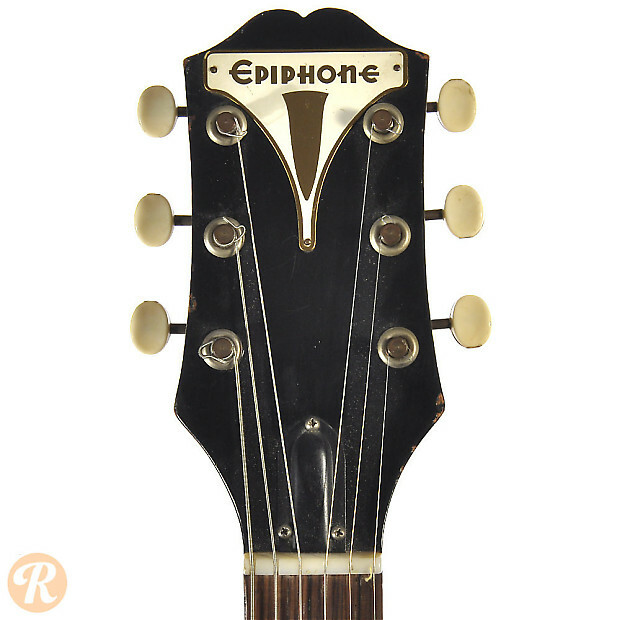 Not to be confused with an earlier Epiphone archtop Coronet, the solidbody Coronet rolled out after the Gibson acquisition of Epiphone in 1958. 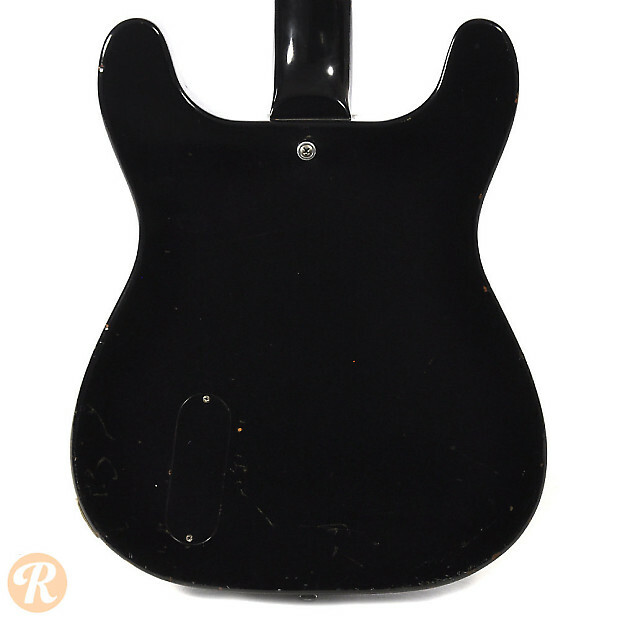 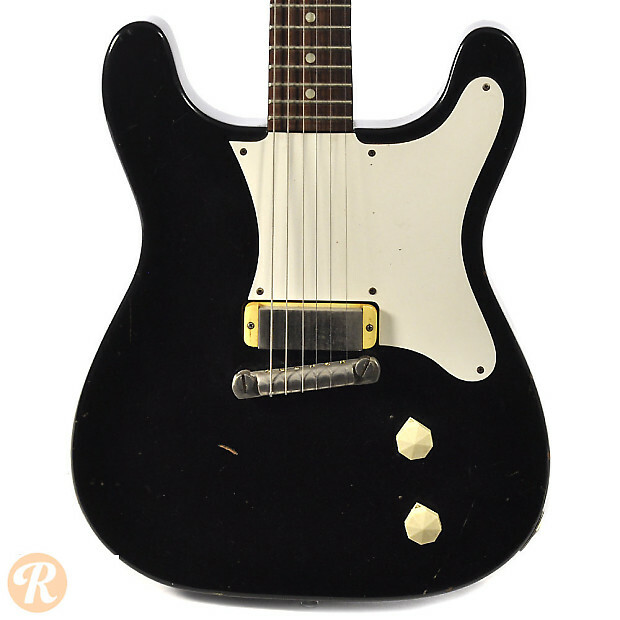 The Coronet is similarly shaped to a number of Epiphone solidbodies including the Crestwood and Wilshire, but only had one pickup in the bridge position. 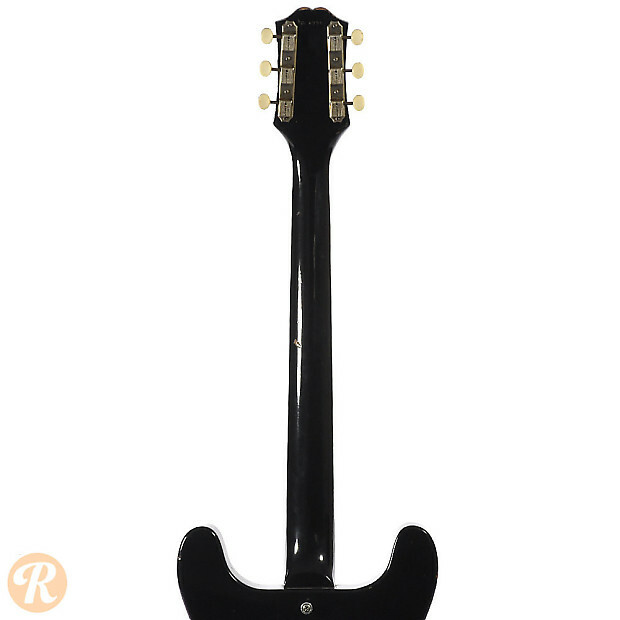 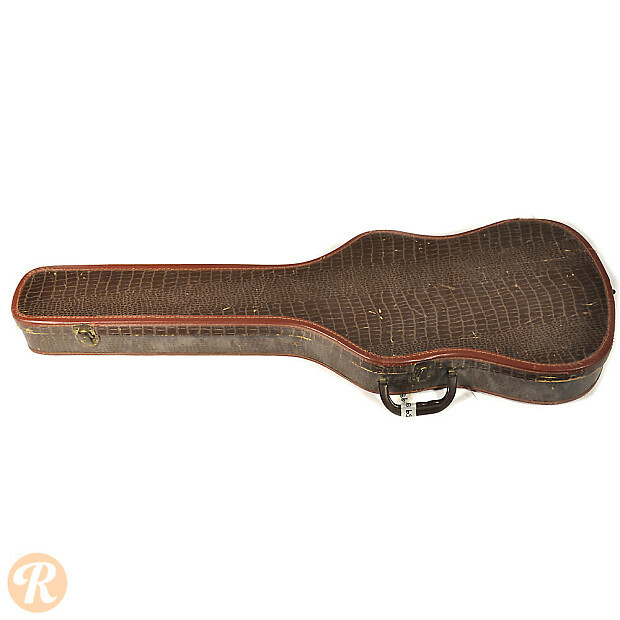 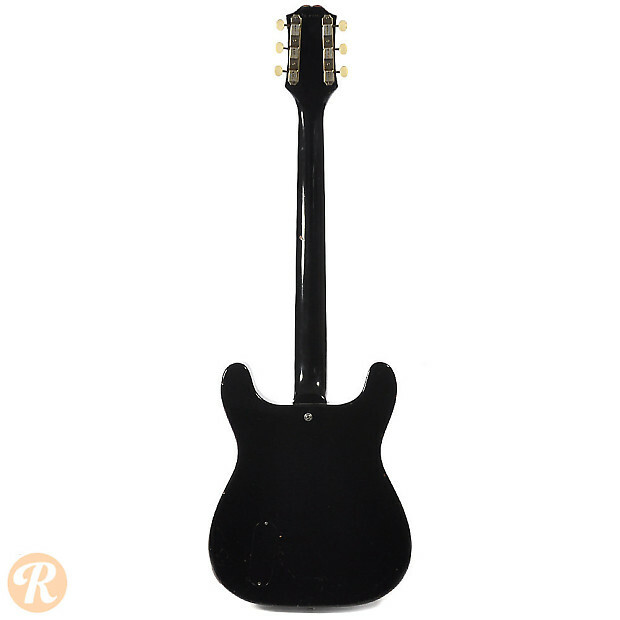 In its first year or so of production, this guitar used a New Yorker style pickup instead of a P-90. 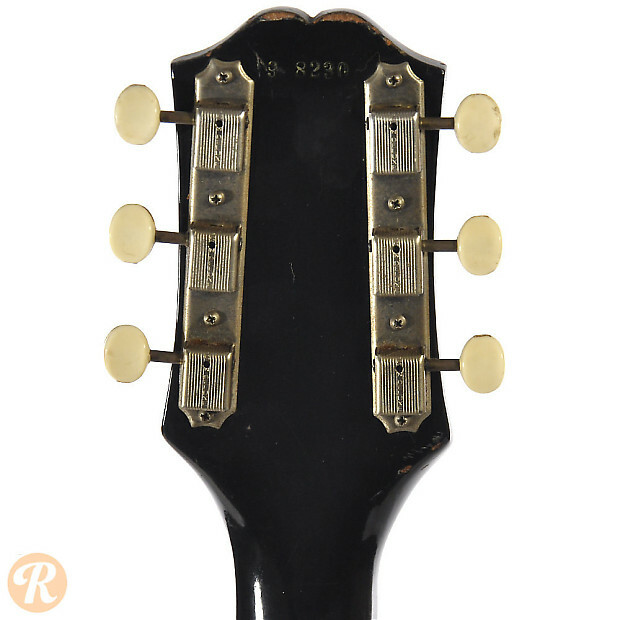 These examples are by far the most valuable. 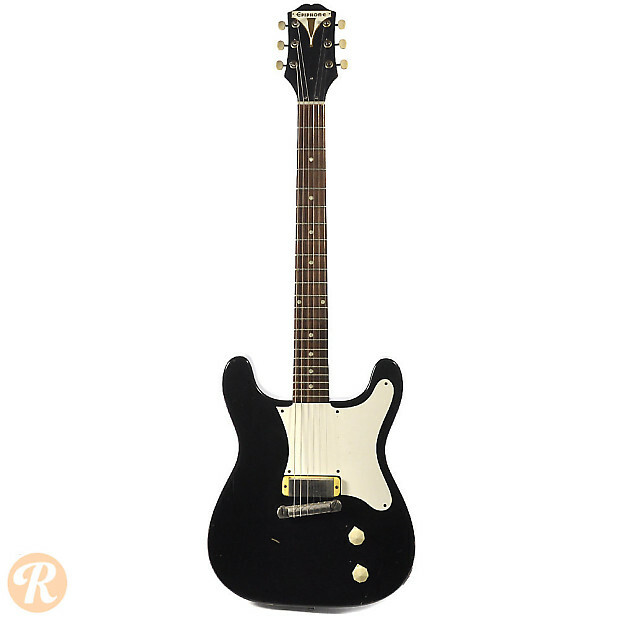 Unique to this Year: Swich from Epiphone-made New Yorker pickup to P-90 mid-year.